While the housing market is slowly making a recovery after the recession, certain cities and states are doing better than others. As such, it would be wise for lenders in any area of the nation to invest in loan management software to help keep proper tabs on borrowers and ensure that adequate payment plans are created. For example, Phoenix metro housing prices rose 12 percent through April and are still going up, whereas in Atlanta, prices fell 17 percent in the year through April to their lowest point since 1997, according to the Standard & Poor’s/Case-Shiller home price indexes. 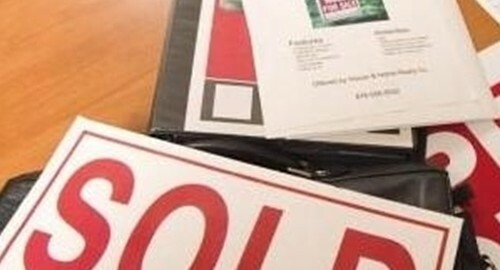 In addition, the use of a home equity line of credit (HELOC) has returned to some housing markets, said a recent report by Moody's Analytics and Equifax. The two firms showed HELOC increases in Florida, Michigan and Nevada, which means those three states lead the country in negative equity, and lines of credit remain well below pre-crisis levels. "Much of this lending is being spurred by regional and community banks that managed to avoid the excesses of their larger peers," analysts said in the report. "With house prices at or near their bottom, lenders are finding opportunities to make loans to highly qualified borrowers." The report went on to say that home equity lending will probably not reach the same peak it achieved during the housing boom, but the continual and steady recovery is an "important indicator of the health of credit markets." Due to borrowers being able to receive better credit lines with a recovering economy, lenders would also be well-advised to use an amortization calculator. This way, the monthly payment plans created will properly cater to each individual lender, but will also allow borrowers to rest assured that the money will arrive in a timely fashion.